authorkdrose | Pushcart Nominated Poet & Author. Reader. Analyst. Futurist. Belle of the Pithy, Acerbic Ball. 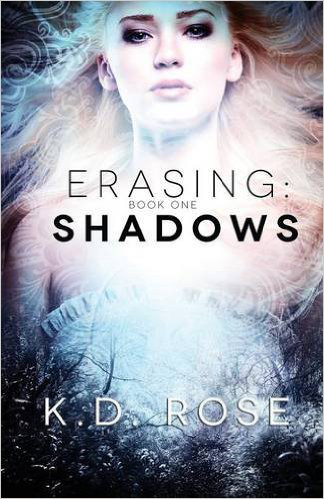 K. D. Rose is a poet and author. 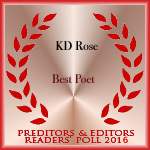 K.D received a Pushcart Prize nomination for her poem: There are Species of Stars that Have Yet to be Seen. 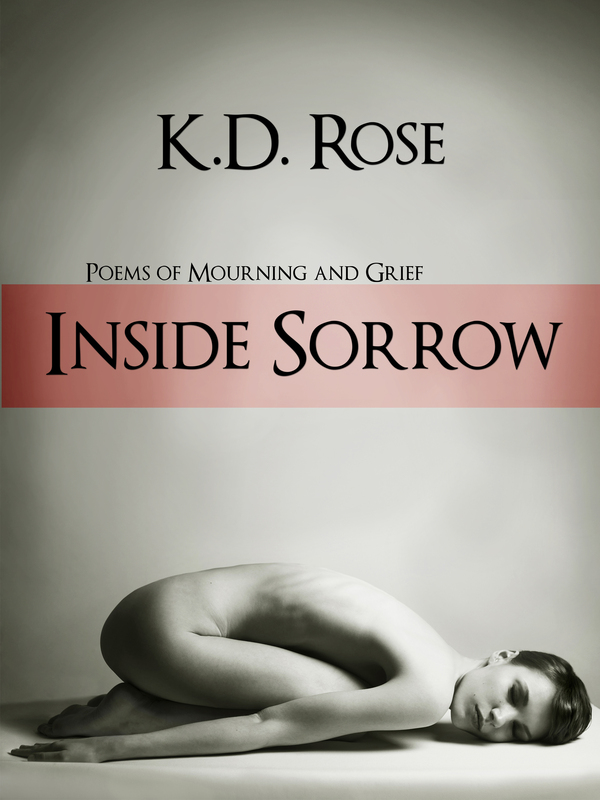 K. D.’s book, Inside Sorrow, won Readers Favorite Silver Medal for Poetry. Her poetry, essays, and short stories have been published in Word Riot, Chicago Literati, Poetry Breakfast, BlazeVOX Journal, Ink in Thirds, Northern Virginia Review, The Nuclear Impact Anthology, Stray Branch Magazine, Literary Orphans, Maintenant Contemporary Dada Magazine, Lunch Ticket Arts and Literary Magazine, The 2016 Paragram Press Anthology, Eastern Iowa Review, Bop Dead City, Santa Fe Literary Magazine, Hermes Poetry Magazine, Slipstream, Wild Women’s Medicine Circle Journal and The Offbeat Literary Magazine. She also won an Honorable Mention in the 2016 New Millennium Writings Poetry Contest. 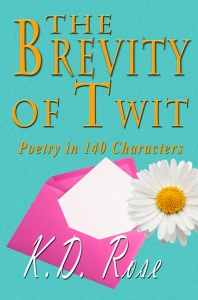 Her last release was Brevity of Twit. She has a B.S. in Psychology and a Master’s Degree in Social Work. Member: Poetry Society of America. Member: Poets and Writers. Member: Academy of American Poets.